Steel detailing plays a vital part in the construction industry. Steel detailing is the proccess of developing structural steel shop drawings for steel fabricators and steel erectors. A steel detailer produces clean detailed plans, drawings for the manufacture, and erection of steel columns, trusses, stairs, handrails, beams, joists, etc. needed for the construction of industrial and commercial structures. Steel detailing companies relatively work together and provide their service and shop drawings to general contractors, engineers, and steel fabricators. 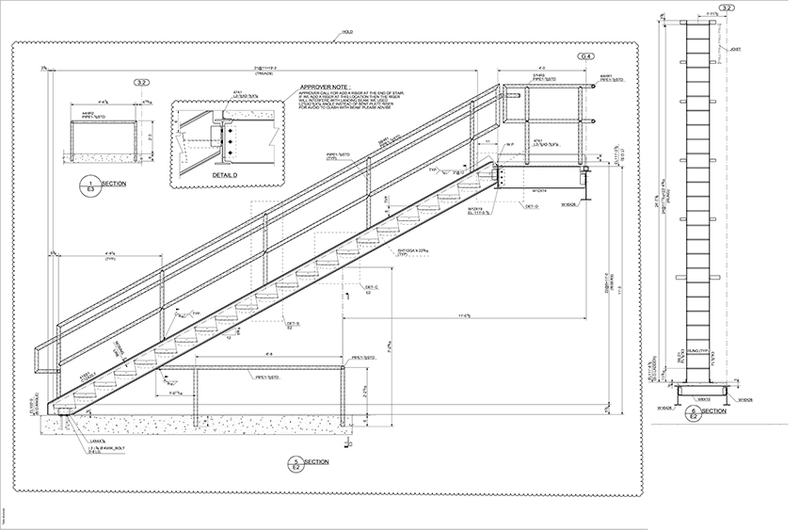 A steel detailing service typically prepares two different types of drawings: erection drawings and shop drawings. Erection drawings are essential to the steel erector in the actual field because they use it as guidence as to where and how to erect the fabricated members (pieces). The erection drawings generally include dimensions to facilitate the location of the steel members, they generally show specific detailed information or other requirements, which includes all work that needs to be completed in the construction site. Shop drawings, are utilized to specify the precise detailing prerequisites for fabricating each and every individual piece of a structure, and therefore are utilized by the steel fabricator to fabricate these pieces. 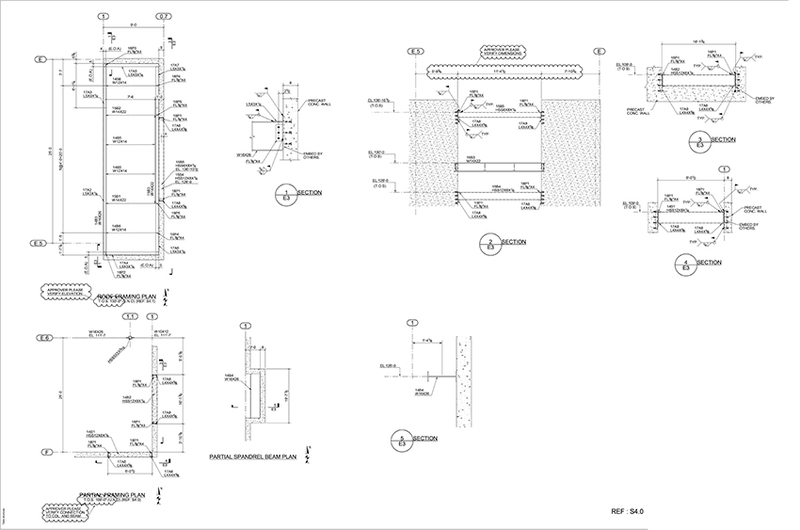 Shop drawings will include material specifications, dimensions, member sizes, and any other required additional information necessary for each finished member. Choosing the RIGHT Steel detailer is crucial! If steel is used in construction and manufacturing then steel detailing is neccessary! A steel detailer represents a crucial role in the overall project development. A good steel detailing service has to be familiar and comply with the requirements of the design drawings and with all industry standards and protocols, including those established by the American Institute of Steel Construction (AISC) and the American Welding Society (AWS). Structural detailing services are usually required to submit thier drawings to a structural engineer and/or architect for evaluation prior to the release of the steel drawings for fabrication. An experienced steel detailing service provider can certainly make even the most complex project very simple to implement for a steel fabricator. At Metal Detailing Solutions, we strive to achieve every project with the highest accuracy and in a timely manner. We would like the opportunity to impress your firm with our highly skilled and experienced steel detailing team! We are Committed to your success. Trust your steel detailing projects to the experts. 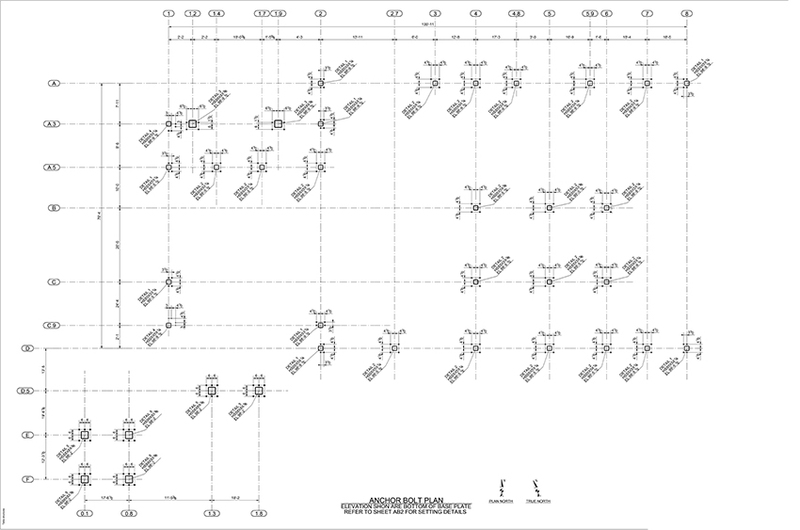 We have the tools and experience to get your steel detailing drawings done right the first time and get you the results you deserve. We care about your success. We adhere to a quality control system to ensure quality and accuracy to standard detailing practices. Your detailing projects are in good hands with us. US Based Structual Steel Detailers with High End Experience. We produce quality steel detailing for all your projects regardless of size or complexity! Call us, email or use our contact form to start the conversation with a team member and move forward with a with a steel detailing partner that cares.